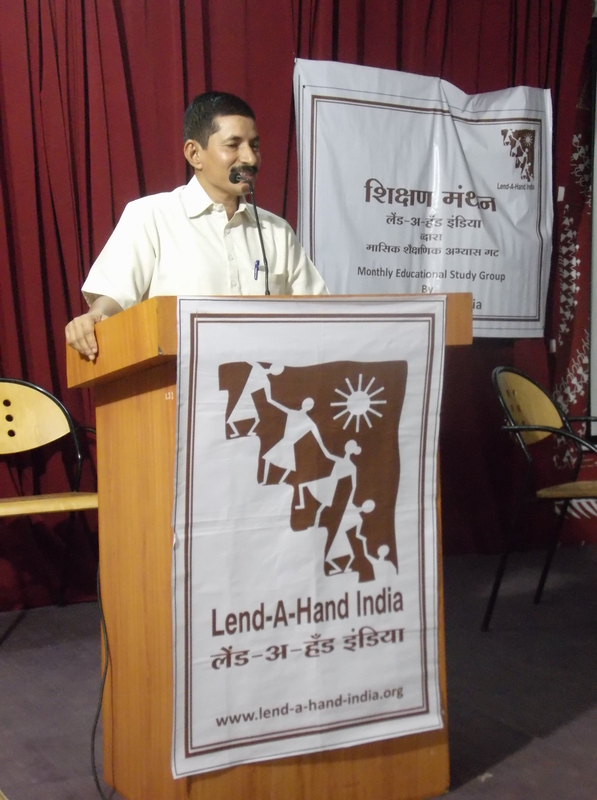 Lend A Hand India is partnering with Ashoka India in their newly launched initiative – “Nourishing Schools” project – an initiative to develop collaborations between various stakeholders that would leverage schools to improve the nutrition of communities. 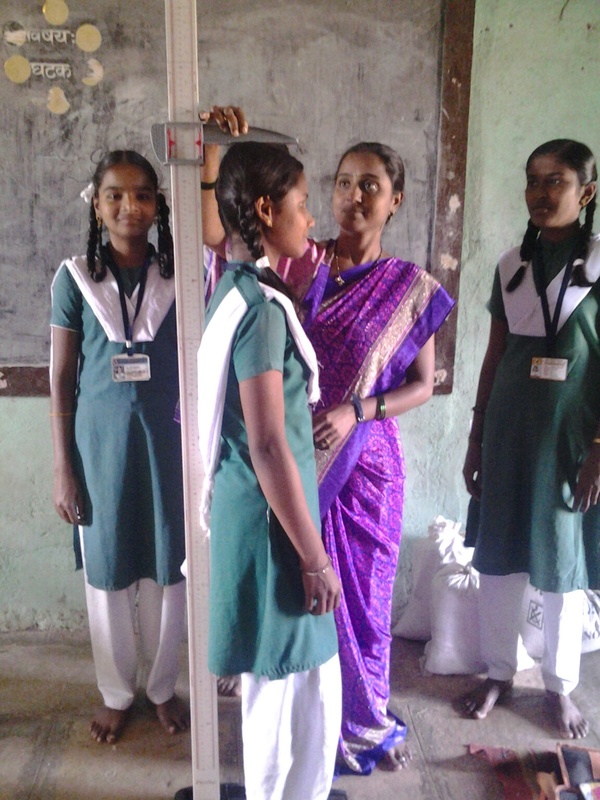 In a recent baseline study conducted, instructors associated with Lend-A-Hand India’s projects, collected information on students’ nutritional levels and food habits. These instructors of the Home and Health, and Agriculture subjects interacted with children through standards 4 to 9. As they share, it was insightful for both students and them. Students were able to gauge their health while instructors were now thinking more deeply about how to incorporate nutritional awareness in what they teach, and go beyond.